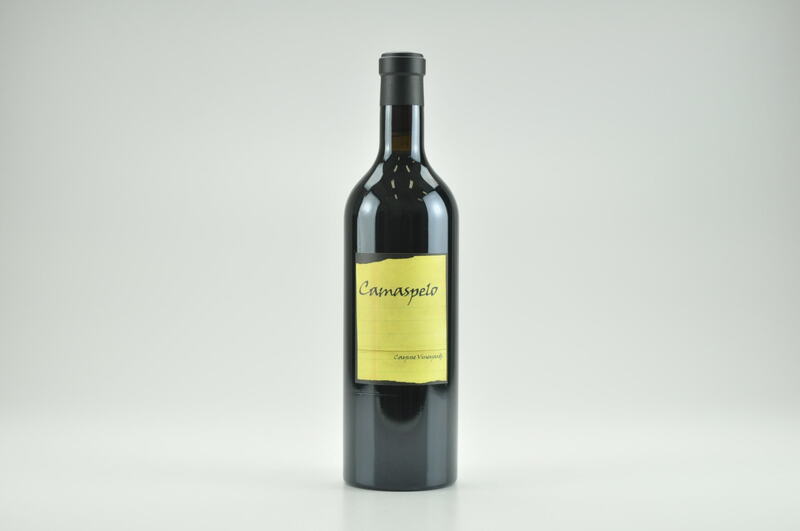 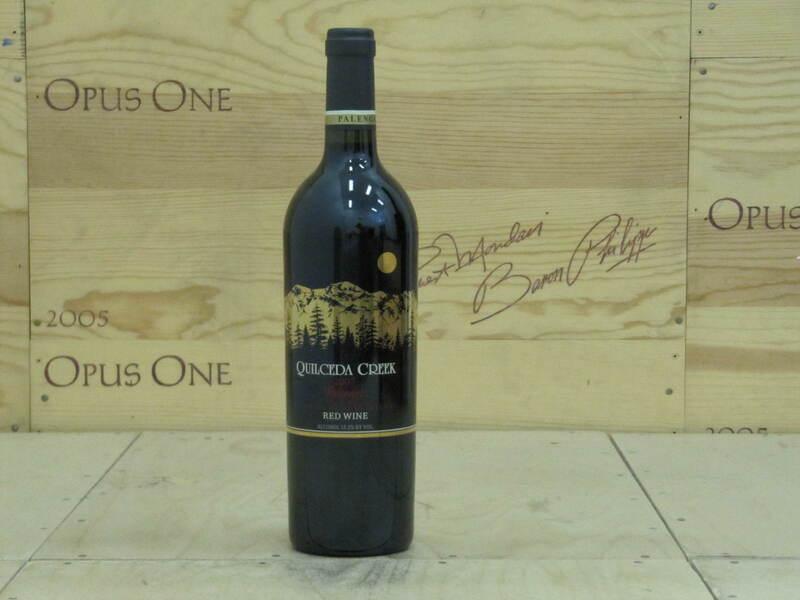 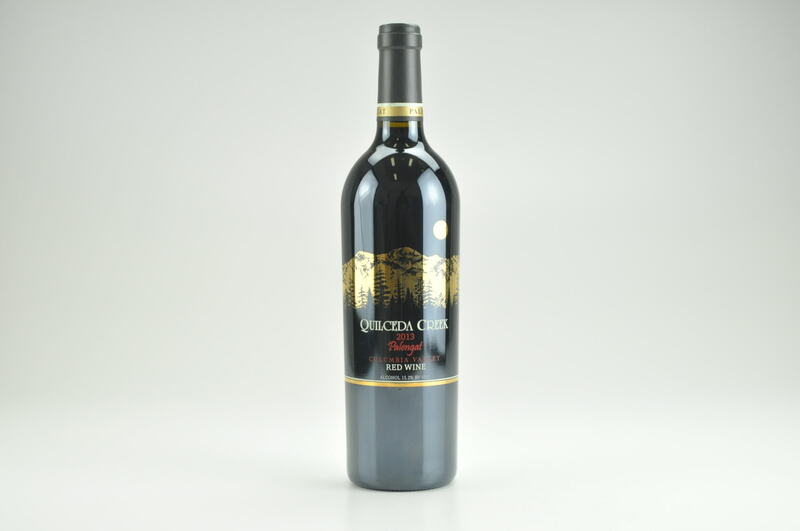 More Cabernet Sauvignon dominated, the 2011 Camaspelo incorporates 20% Merlot and was aged in 50-60% new French oak. 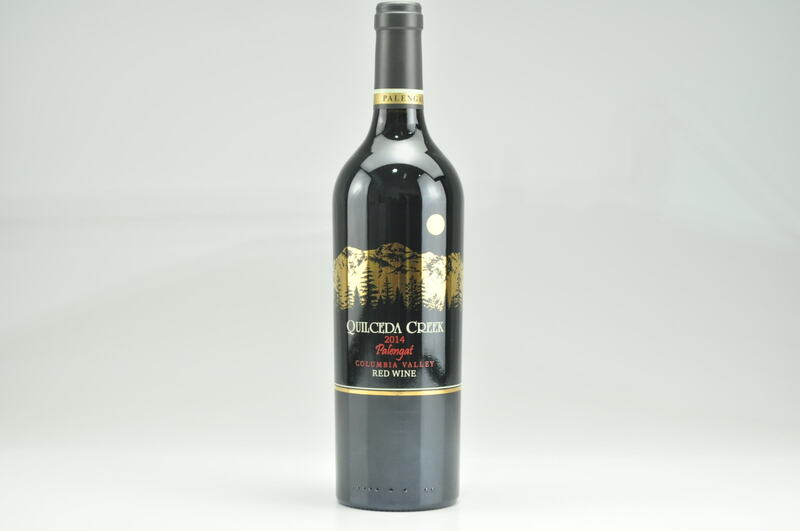 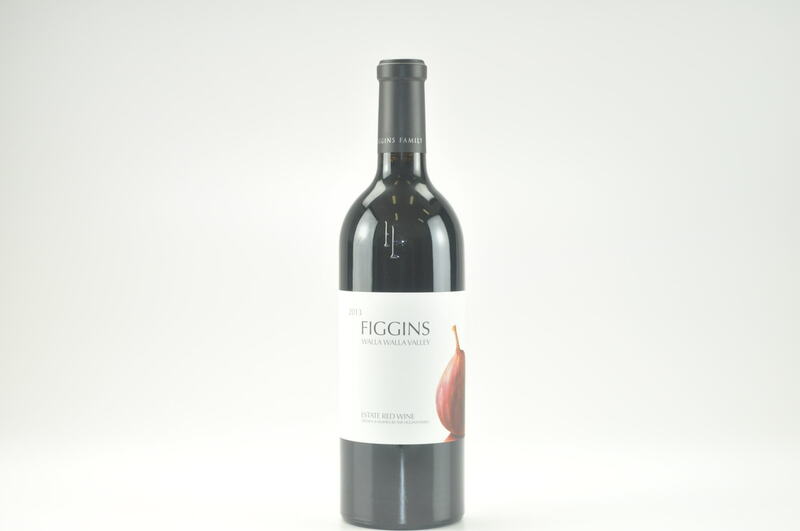 One of the few 2011s that has some upside, it offers up a smoke-laced array of black currants, singed herbs, graphite and hints of spring flowers to go with a medium to full-bodied, elegant and seamless character on the palate. 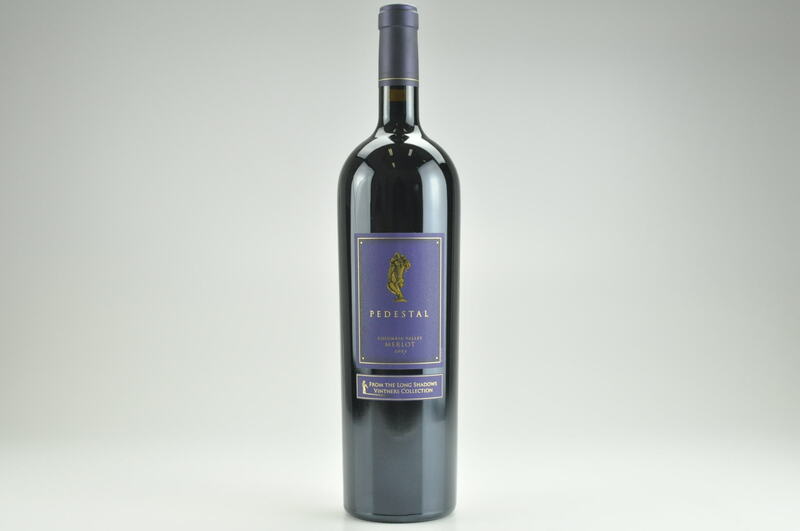 Inky purple in color, with fine tannin and a big finish, it’s a smoking Cabernet that will evolve nicely for 15 to 20 years.